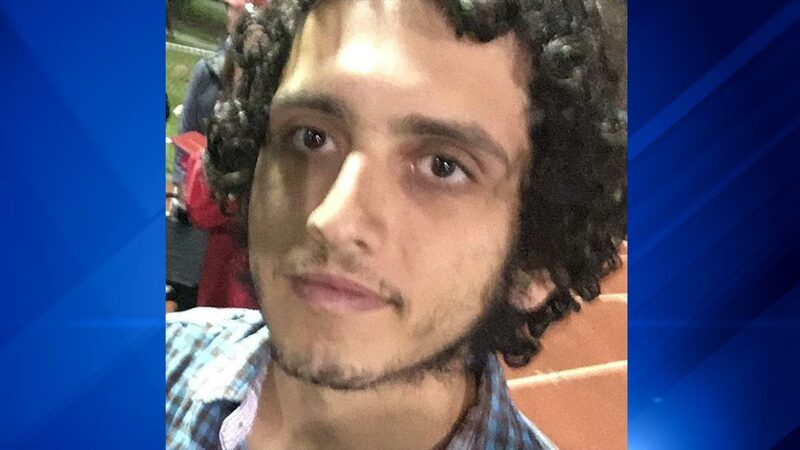 CHICAGO (WLS) -- Chicago police have issued an alert for a 21-year-old man missing from the Lower West Side. Peter Konhilas has been missing from the 2000-block of West Coulter Street since January 3 and may be in need of medical attention, police said. Konhilas is known to frequent the area of 14th and Canal streets. He is Hispanic, 5'10", 150 pounds with brown eyes and brown hair. Anyone with information is asked to call 911 or Area Central Detectives at 312-747-8380.